Easter is the perfect time to celebrate a changing of seasons and promote more outdoor play. 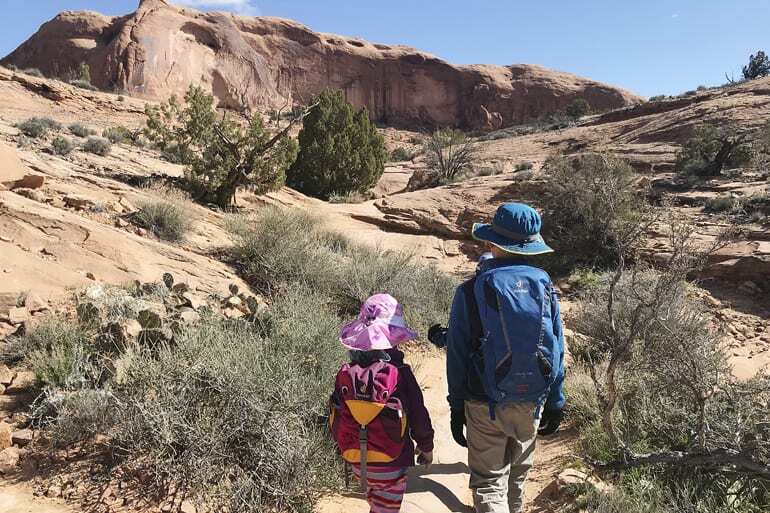 Our family fills Easter baskets with small gifts that we use for camping and outdoor play along with religious gifts. 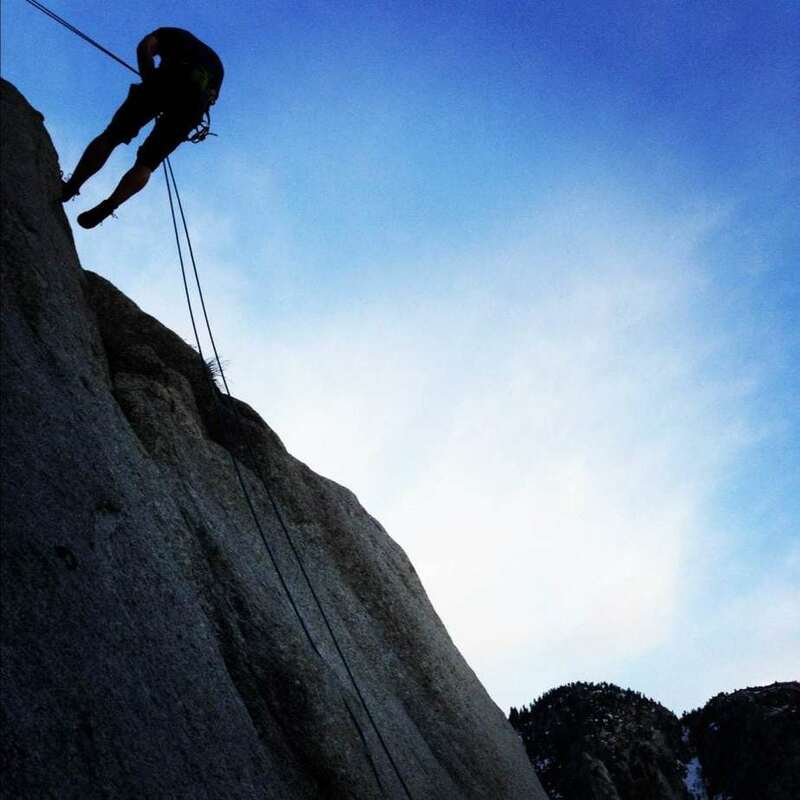 Since I figure many of you are in the same boat, I listed a few of my favorite ideas below. Please comment with what you find, too! I am always all-ears for new ideas. Replace the traditional basket with something functional like boots, a sun hat, backpack or a bucket. These boots from Lone Cone are a great deal. Our family prefers the Mud Boots over the Rain boots just because we can use them for a longer season. We love these new Noggins hats from VeyoKids. They are affordable, provide great coverage, and stay on. I love these functional buckets, which quickly are filled with outdoor treasures, mud or water. And then when they aren’t in use, they collapse nice and small instead of being throw in a toy bin and broken quickly. 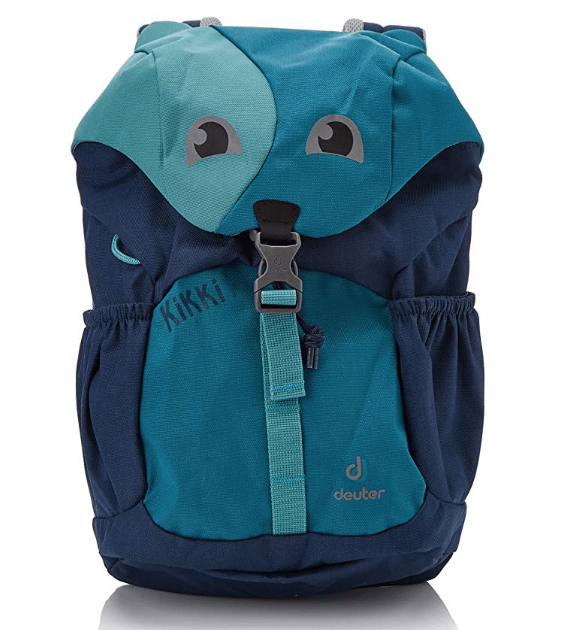 This is our favorite backpack for kids. I love that it is cute and has a chest strap to keep shoulder straps in place. Plus they are super durable and will last for many years and many kids. 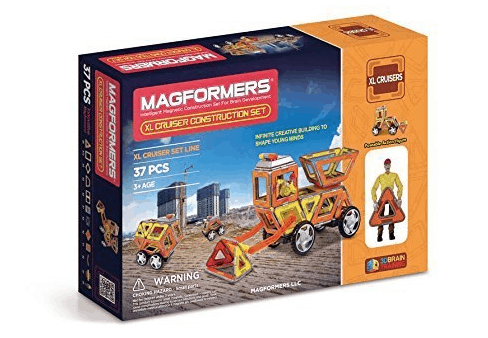 We use and LOVE Magformers for camping, road trips (play with them on a cookie sheet), or just some quiet play inside or outside. This basic set is on sale right now, but we also love these sets that turn into toys to play with. We also like to use these magnets for playing in the sand/dirt and finding lost metal objects. A scavenger hunt keeps them busy for a long time! They aren’t strong enough to go through a ton of sediment, but enough to make it fun! While the list of great books for kids is seemingly endless, we just gathered a few of our favorites here in this post. 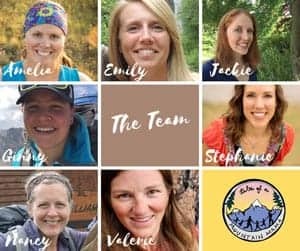 They are perfect for inspiring kids to explore and adventure. 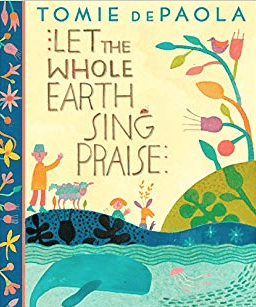 We love this one from Tomie dePaola celebrating all the earth. 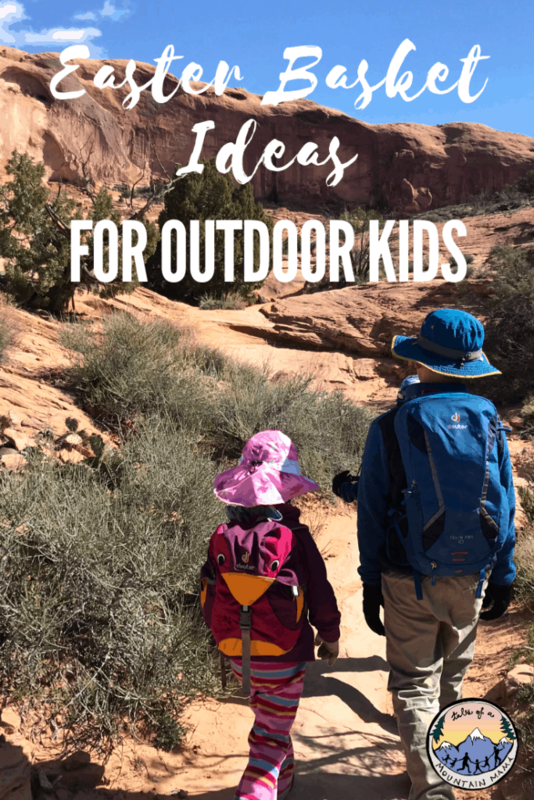 Also check out our board on Pinterest full of other book ideas for outdoor families. Our kids love throwing anything and everything. 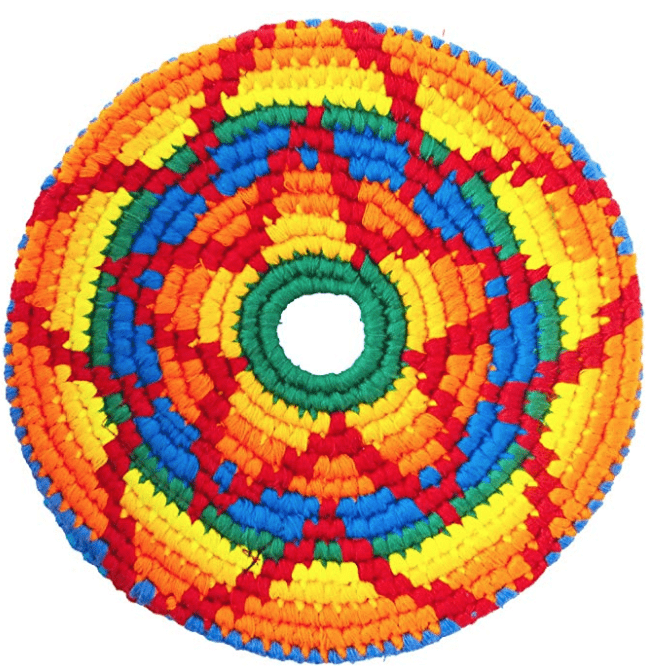 And while sticks and rocks have their place, sometimes something nice and soft like this Pocket Disc frisbee is welcome. We have one that stays in the car and one in the camping gear for ready-to-go play. A quality bouncy ball is also something ever home and camping kit needs plenty of. We love these small ones and this larger one for outdoor play. Easter is all about new life. Seeds, small plants and planting/growing materials are perfect for this. 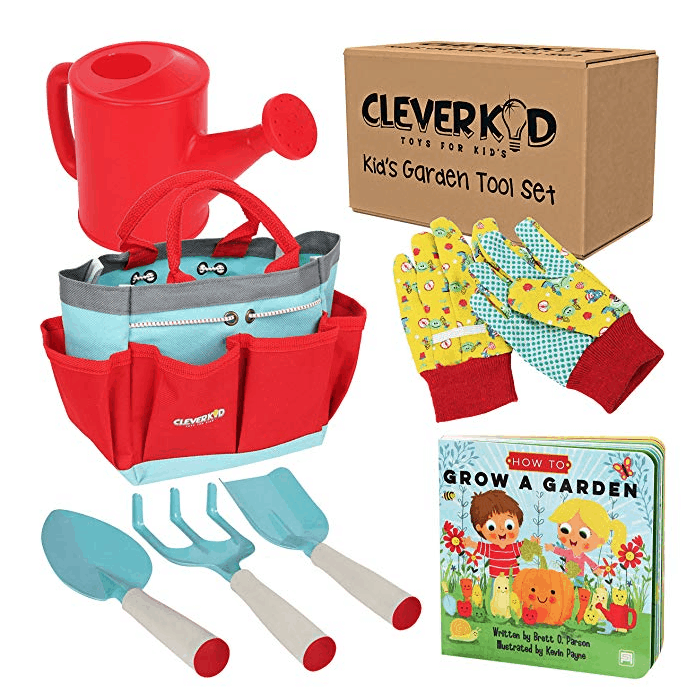 This gardening tool kit is perfect for little ones who love to help. I also love this flower set for playing and exploring and this Green Toys set if you don’t need the book and bucket. I also am a (sadly) firm believer that you can never have too many kid sunglasses around. I love these ones because if you lose them, they will actually send you a replacement (you pay shipping of less than $8.) They fit on faces well without falling down and are polarized. We have used them consistently for the past 2 years and they have held up well. And yes, we have “cashed in” on our replacement pairs too! 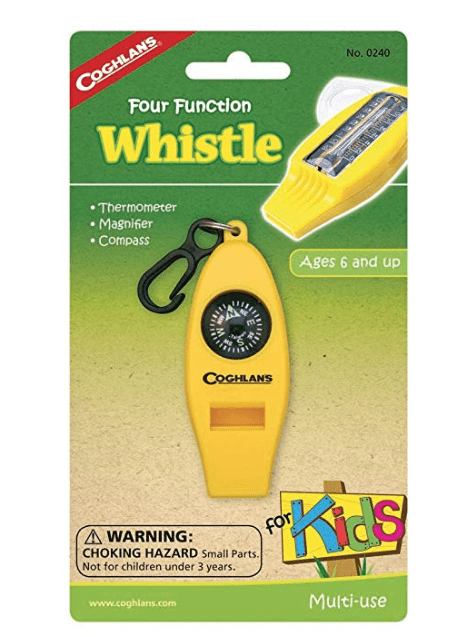 All kids love whistles, binoculars and compasses as the explore the world around them. You can buy them separately or get a kit like this and split it to go around. 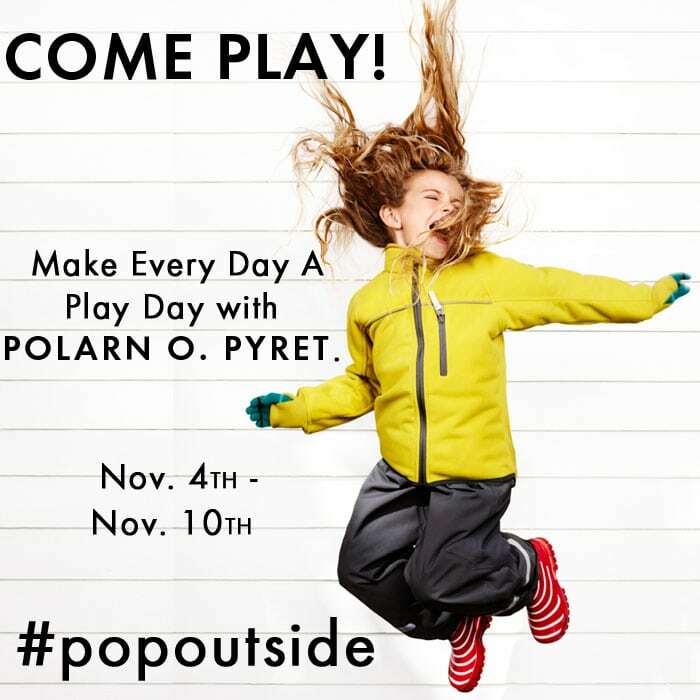 Every Day A Play Day 2013!